The latest batch of My Nintendo game discounts for Europe has now gone live, giving players the chance to grab some great 3DS and Wii U games at discounted prices. 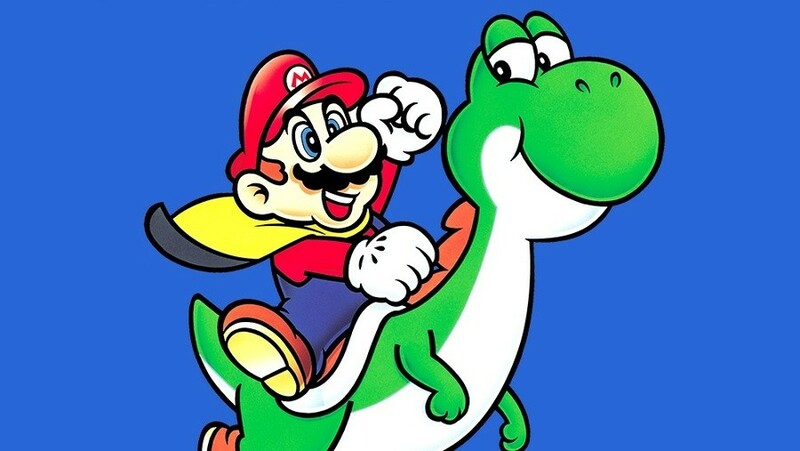 We've got classic games from Nintendo's heavy-hitters this week, with a (mostly) retro theme running throughout proceedings, and even Star Fox and F-Zero have been given some love this time around. As always, you can take advantage of these discounts by simply using the required Gold or Platinum My Nintendo Points listed below. Cool but weres the switch snes discount? please? This is like a graveyard. Can we have Club Nintendo back instead? Every month about 300-400 platinum coins expire because there’s absolutely nothing to spend them on. Absolutely nothing. My Nintendo is even worse than their Online Service. 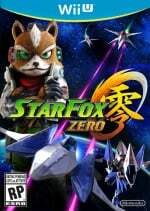 Imagine if Nintendo took this game selection and tragically left them to only be sold on legacy systems and not their fastest ever selling console. Bring these to the switch already! Themes?! THEMES... oh more 3DS themes. 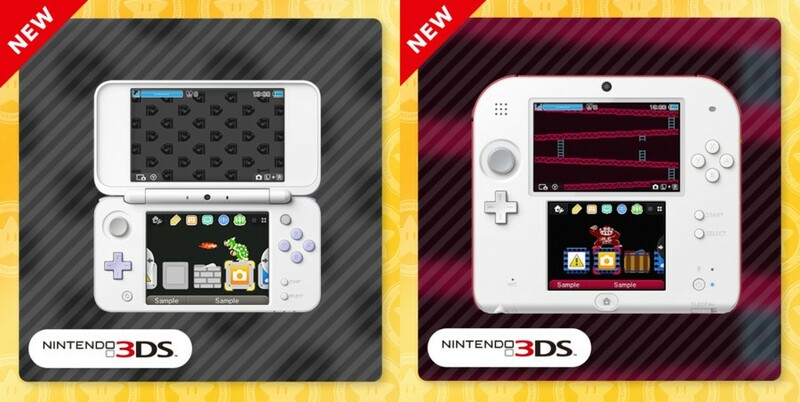 I feel like Nintendo must know people enjoy themes, if they keep releasing them for 3DS. Which begs the question: Where are themes on Switch?! Spending gold points on coupons is just a ridiculous concept that I have never been a fan of.